I am a co-author, with lead author John Allen and second author Mike Tippett on a paper that just came out today in Nature Geoscience. This paper quantifies, better than had been done previously, the relationship between El Niño or La Niña events and severe weather – tornadoes and hail – over the United States. The big conclusion is that knowledge of the state of an El Niño or La Niña during winter can be used, in principle, to forecast changes in the probability of severe weather the following spring, several months ahead. The relationship is such that tornadoes and hail are suppressed in an El Niño year (enhanced in La Niña). This seems to be playing out so far this year, as March has been dead tornado-wise and we are indeed in an El Niño. This paper is getting some media attention. So for more detail, please look at Climate Central, Bloomberg, Phys.org, The Carbon Brief, Science Magazine, or LiveScience. 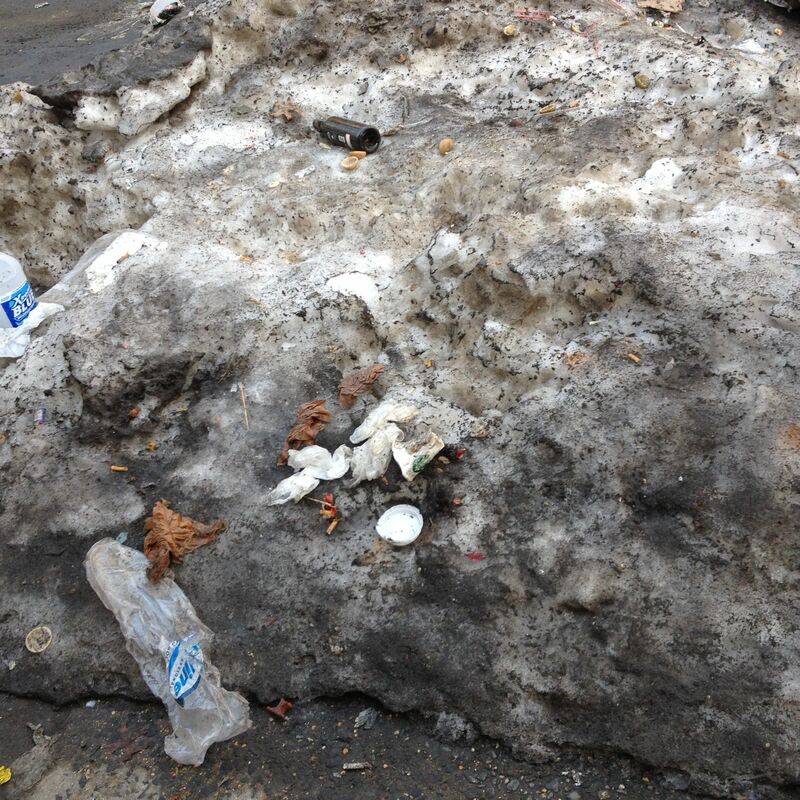 Here in NYC, it’s cool and wet, while the ice slowly finishes melting and spring struggles to take hold. No big excitement, really. In the tropical Pacific, on the other hand, everything is happening at once. And Nathan is offshore of northern Australia right now. Briefly, yesterday, there had been three at once in the southern hemisphere, with Olwyn making landfall in Western Australia (coming from the Indian ocean, that is, rather than the Pacific) in addition to Pam and Nathan. Australia had seen several cyclones already this season before that; a couple of them, Lam and Marcia, were quite intense. It is around the normal peak TC season in the southern hemisphere now, but even so this moment is exceptionally active. At the same time, there is even a weak one in the northern hemisphere, Tropical Storm Bavi in the Western North Pacific, where this is normally about the deadest part of the year. Why is the Pacific going so nuts? A proximate factor seems to be that the Madden-Julian oscillation (MJO) is nearly off-the-charts strong right now, with its active phase right in the central Pacific. (If you have never heard of the MJO, but are interested to know about the most important mode of weather and climate variability in the couple-weeks time scale range, you can start with my old blog posts here, here, and here.) The MJO tends to spin off TCs as it moves slowly eastward. So we can hold it partly responsible for some of the Australian activity as it was there around 7-10 days ago, and now the Pacific storms. There’s also now an El Niño officially underway, which can help to jack up TC activity in the Pacific. It is probably temporarily helping to amp up the MJO as well, as the signals associated with the two are briefly in phase. It’s a weak El Niño event by standard metrics, but it’s possible for that to be the case while still its impact on TCs is strong. In fact, when it was hurricane and typhoon season in the northern hemisphere, last northern summer and fall, the whole season looked very El Niño-like even though an El Niño had not yet been declared to exist by most forecasters, but was limping along just below their thresholds for calling it. The Atlantic was quiet, the Eastern Pacific was gangbusters, and the Western Pacific had a large number of very powerful typhoons, all typical of El Niño years. Apart from Pam’s destruction in Vanuatu, these storms have been doing relatively little damage – compared to what they could have done, given their intensities. The Australian landfalls, in particular, have largely spared population centers. But it’s been an impressive display of atmospheric power.